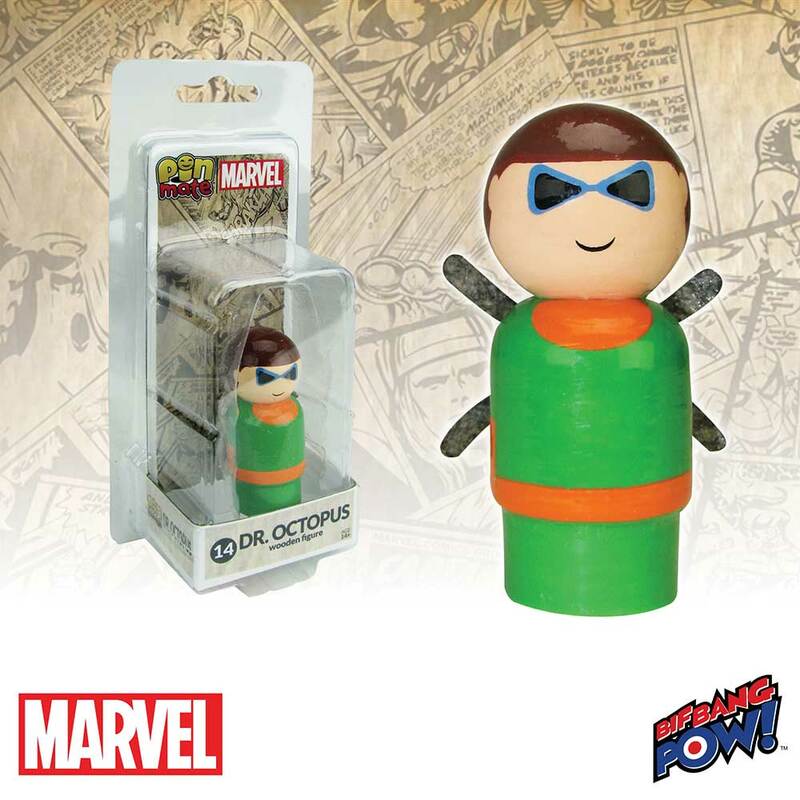 Hot off the truck at Entertainment Earth, Bif Bang Pow! 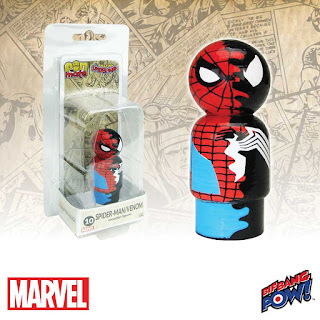 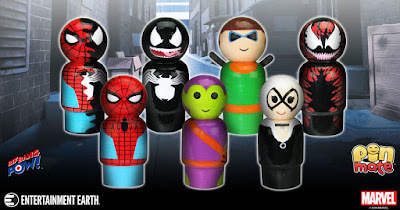 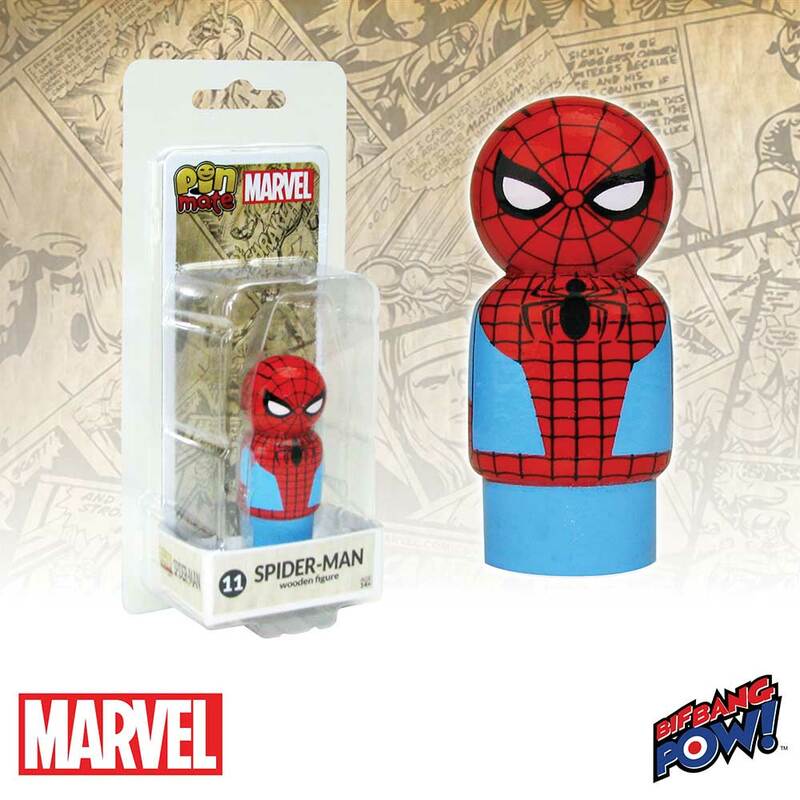 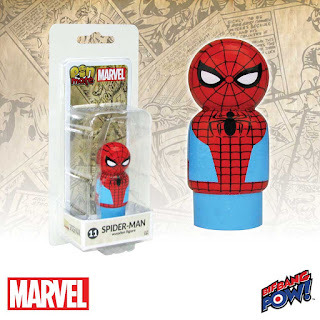 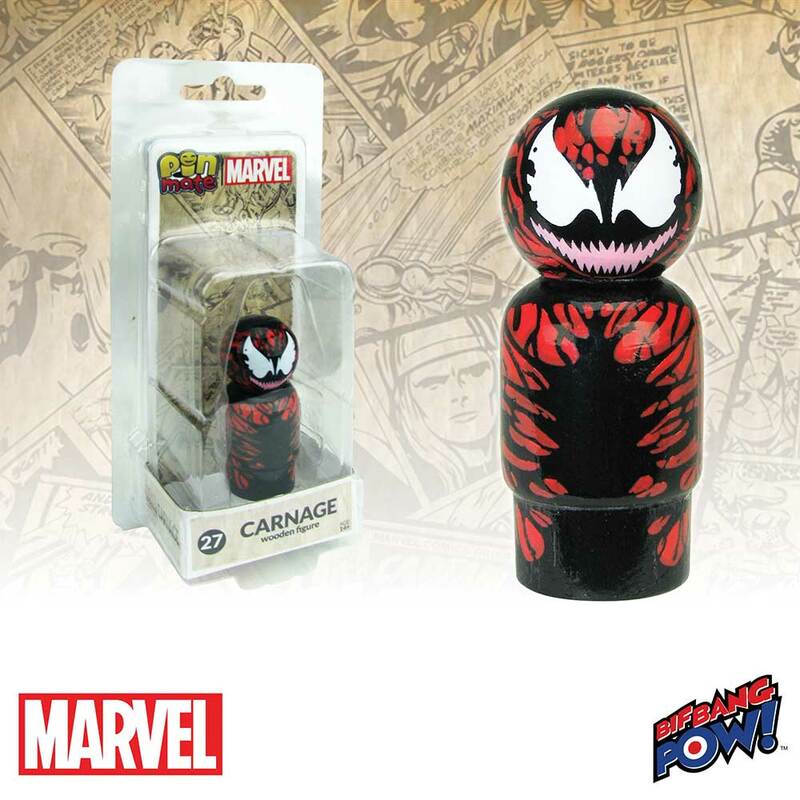 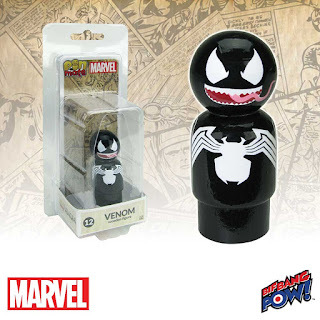 welcomes more legendary Marvel characters to the new Pin Mate™ miniature wooden figure line, including Spider-Man/Venom Dual Identity, Spider-Man, Venom, Green Goblin, Dr. Octopus, Black Cat, and Carnage. 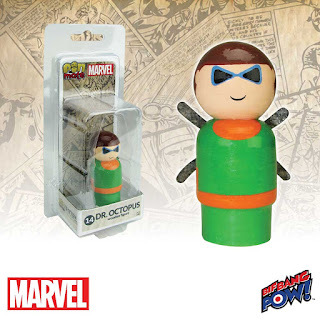 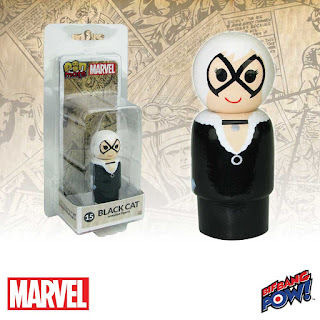 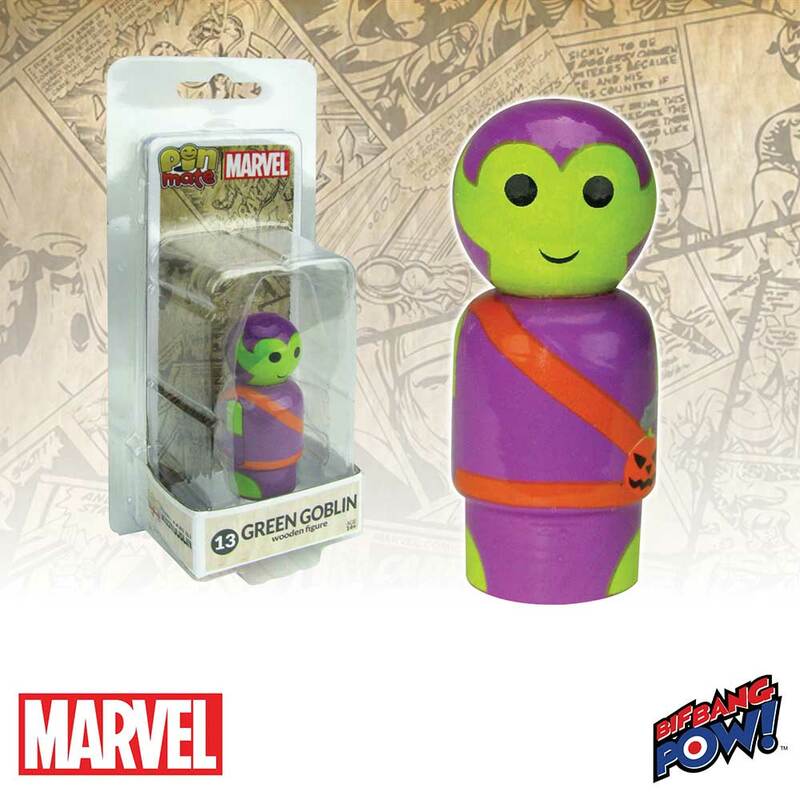 Act now and be among the first to collect these iconic Marvel characters re-imagined as never seen before! Order yours today.